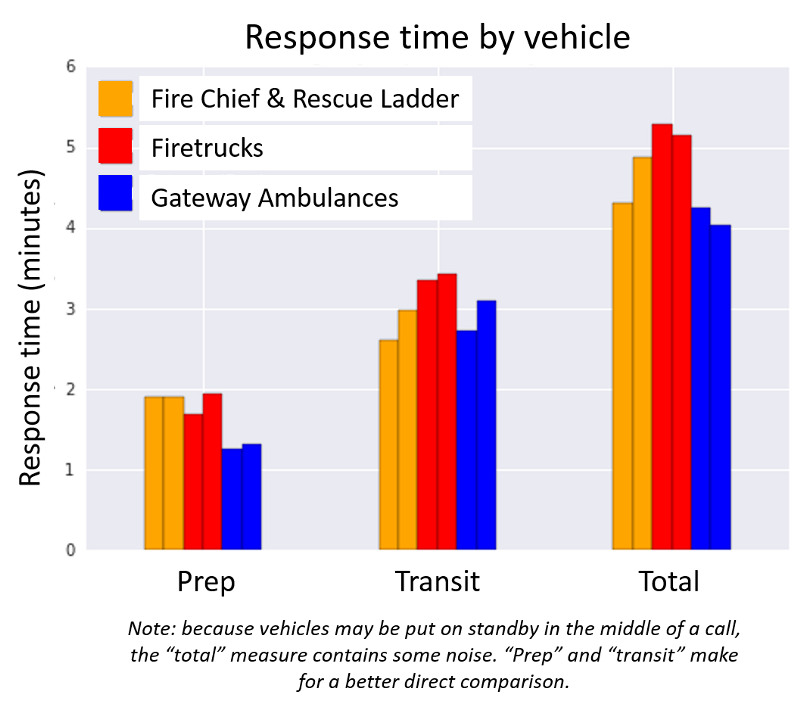 Earlier I published an analysis of our contract with Gateway Ambulance (https://medium.com/…/lets-talk-gateway-ambulance-caf021ccff…). A lot of neighbors raised great questions and important additions. This post follows up to offer more depth on some of the topics I’ve heard many neighbors ask to learn more about. 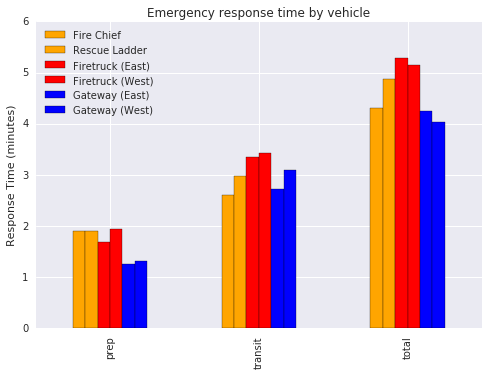 My original analysis started from the question, “How did we know things were working *before* Gateway?” That question didn’t lead to the data, but to our Fire Chief, who has always personally heard almost every single emergency call on his radio. Our Fire Chief said that for now, Gateway has performed comparably to what we had before. The biggest problems with our contract are long-term. One of the main reasons for outsourcing ambulance service was that our City was unable to collect on more than $1 million of unpaid ambulance bills. Ambulance service was losing the city money at a dangerous rate. When a private company collects less than they were expecting, they can only (1) cut service or (2) over-charge those who are able to pay. Our contract did not put in place effective mechanisms to detect these problems early and exit the contract if things start to go wrong. Also, we should have negotiated for less than a 5-year term, to have the flexibility to address problems moving forward. We can point our political process toward solutions. 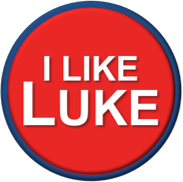 We did need to reform our old ambulance system to improve public safety. However, outsourcing was not the only way to achieve that outcome, and above all we needed an inclusive discussion about the best way to make the reforms. Instead, we had one solution rushed through without citizen engagement. When things went wrong, our government did not respond. Our neighbors brought serious concerns about failures with Gateway. Just because a system is working on average, that does not mean that things do not go wrong. There should have been a thorough investigation to bring clarity, closure, and make sure public safety is protected better in future. We also need a government that takes action. 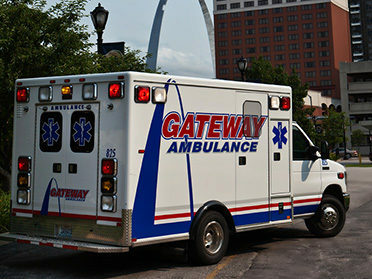 With the switch to Gateway, we lost our cooperative EMS agreements with nearby cities. But with negotiation, we can still re-establish them. Here are answers to some of the questions raised about the last post. 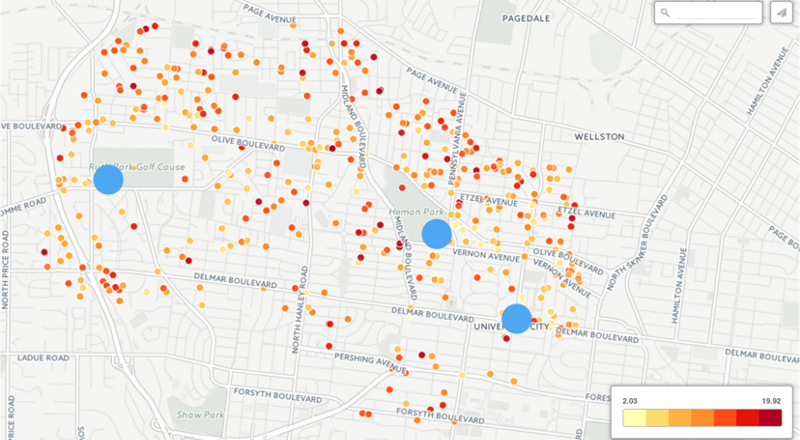 This does not address every aspect of this complicated issue, but offers short summaries and policy ideas for neighbors interested in engaging more. Please reach out if you’d like to talk further! What does U City’s data show?